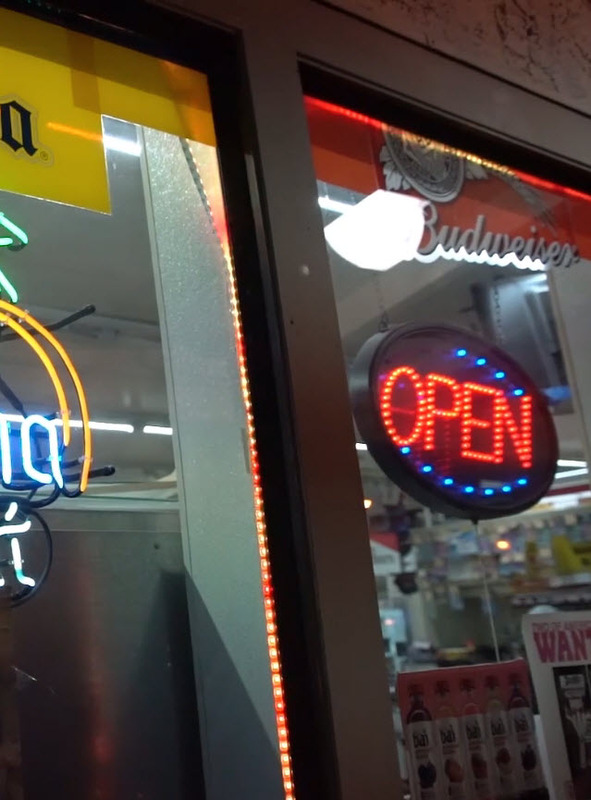 SELMA – On January 19, 2019, California Alcoholic Beverage Control (ABC) agents and Selma Police Department officers conducted a decoy operation targeting underage drinking and those who sell alcohol to people under 21. 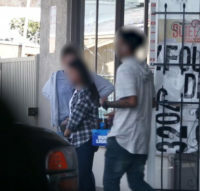 The decoys attempted to buy alcohol at five locations and were able to do so at two businesses, the Spike and Rail restaurant and the El Mercado supermarket. Those who sell alcohol to someone under 21 face fines and/or community service. ABC also takes administrative action against the business’ ABC license.